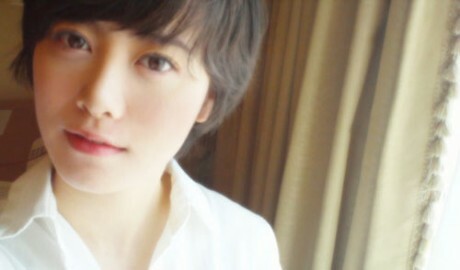 Goo Hye Sun’s short new hairdo! Netizens are taking interest in actress Goo Hye Sun’s new short hairdo. The actress recently posted a selca picture via her minihompy, and it revealed that her cute shoulder length hairdo has been cut even shorter. In this picture, Goo Hye Sun has chopped off her hair to the point where it almost looks like a male idol’s hair styling. Furthermore, the actress seems to be wearing both a happy and a sad expression at the same time. Re: Goo Hye Sun’s short new hairdo! I love short hair too onnie !! !